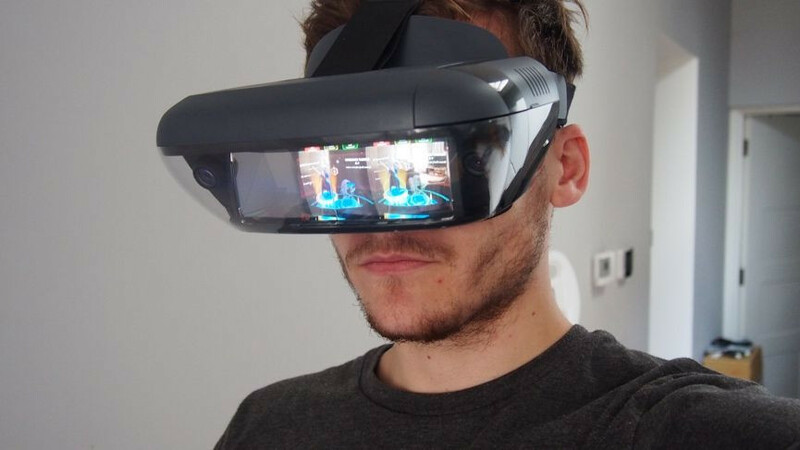 It’s that time again where we implore you not to buy gadgets, because there’s a whole hunk of new wearable tech we expect to be announced. The 2018 edition of IFA, everyone’s fave Berlin tech expo, kicks off on Friday 31 August with a day (or two) of press conferences before it opens to the public and runs until 5 September. We’ll be there reporting from the show as we get our hands on the very latest smartwatches, sports watches, fitness trackers and more. We’re not saying all this shiny new stuff will go on sale in early September – just that it makes sense to hold up for a week or so to check out the new goodies, plus the inevitable discounts for soon-to-be-old models. 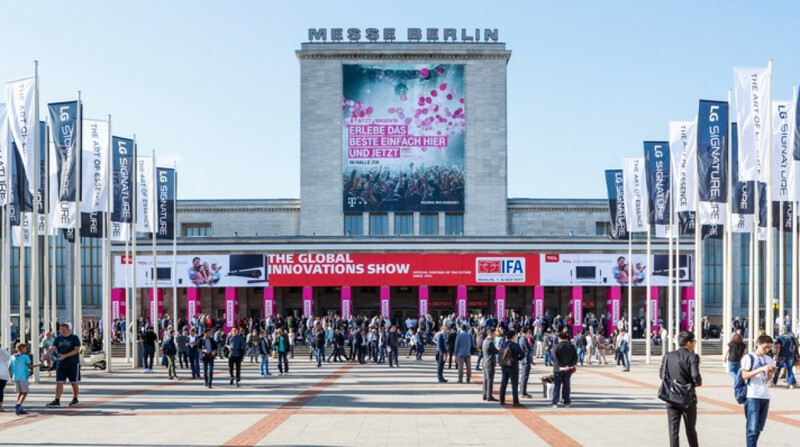 After the pre-IFA unveilings of the Samsung Galaxy Watch and Fitbit Charge 3, here’s what we now expect to see in wearable tech, VR & AR at IFA 2018. 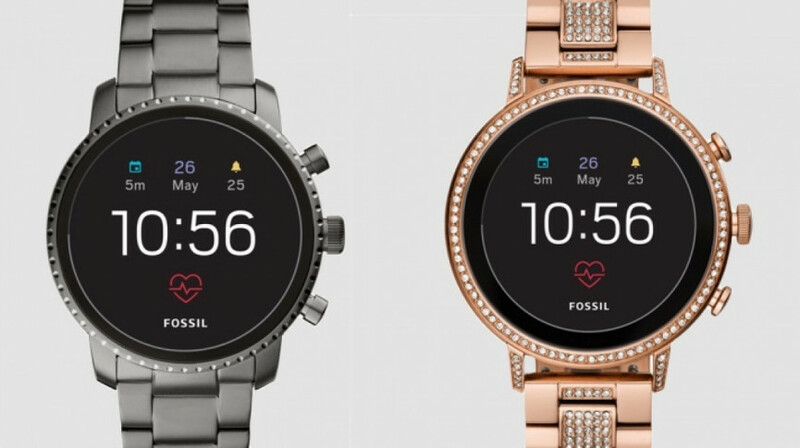 Fossil has already kicked off its fourth generation Wear smartwatches with the introduction of its new feature-packed Q range and its Michael Kors Access Runway collection and we fully expect more watches to be on the way from Fossil’s many other sub-brands. IFA would be the prime place to show off Wear watches for Skagen, Armani and Diesel among others. We imagine these watches will look to match what the new Fossil Q watches offer in the features department, adding NFC for Google Pay, heart rate monitors, built-in GPS and swim-proof designs. While Samsung chose the Berlin tech show to introduce the Gear Sport and the Gear Fit2 Pro to the world, it decided to show off the new Galaxy Watch before IFA kicked off. That should mean seeing any new wearables at the show as being highly unlikely, although a refreshed model of its fitness tracker/smartwatch hybrid might be a potential candidate if it does hold something back. We’ve seen the Gear Fit2 Plus name surface in recent months and having shown off the current version at last year’s IFA, who’s to say it won’t surprise us with another wearable? We have our fingers crossed. 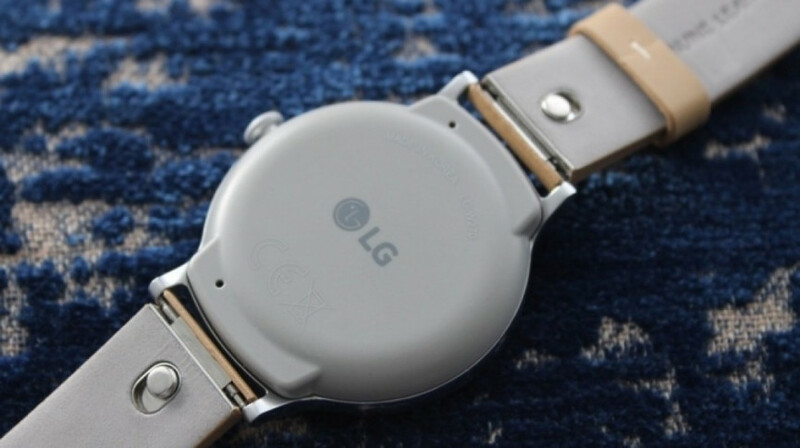 It feels like it’s been a while since LG has given us new smartwatches. There were rumours that something new would drop back in June, but that never happened. Since then, there’s been talk of LG launching a smartwatch that puts physical hands on top of a digital display. We’ve also heard the names Libre and Iconic touted as potential names for a new watch. IFA could be a good opportunity for LG to finally show off its latest Wear wares and hopefully it has something a bit special up its sleeve. We were big fans of the LG Watch Sport and we hope we get something similar to play with. One thing we definitely know LG will have at the show is its new LG Tone Platinum SE headphones, which add a dedicated Google Assistant button to the range for the first time. As with LG, we’re waiting to see what Chinese tech giant Huawei is planning for its next instalment of Wear watches. The Huawei Watch 2 2018, which was recently launched in China, introduced nanoSIM and eSim support to the Wear watch, but not much else. So we still await a proper Huawei Watch 3, and maybe IFA will be the place we get to see it. 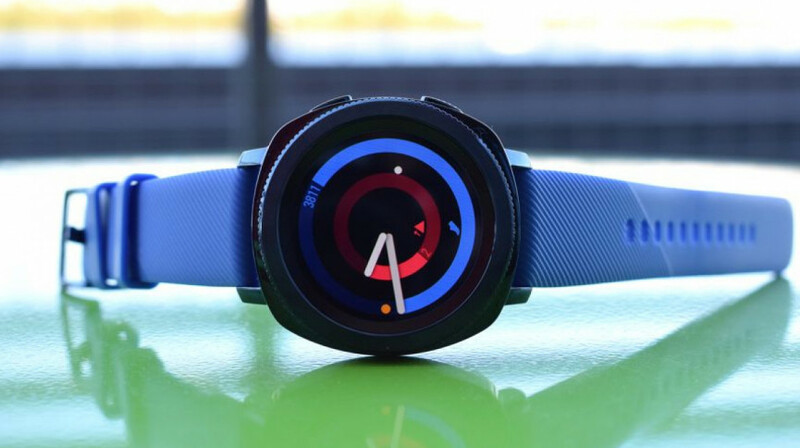 Huawei CEO Richard Yu revealed at MWC earlier this year that a third generation of the watch was in the works, while three new names for a Huawei smartwatch have popped up in trademark filings, adding further fuel to rumours that a new watch is in the offing. 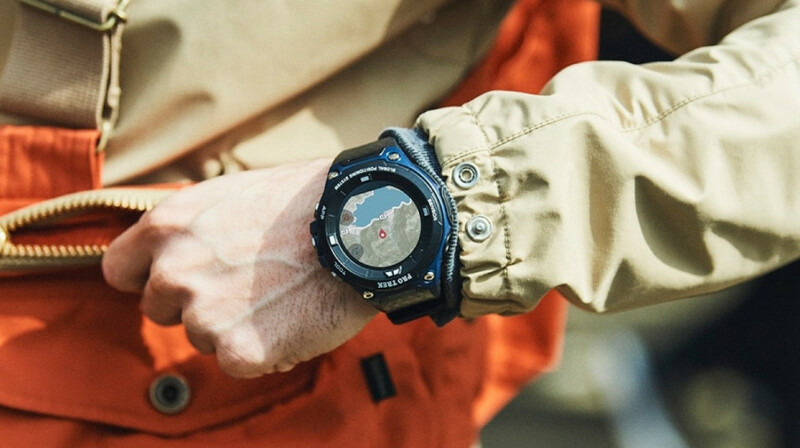 Casio is set to host a press conference at this year’s IFA, where the iconic watchmaker promises to ‘highlight its latest product introductions.’ That could well point to new smartwatches, where Casio has been exploring the realms of both proper smartwatches with its ProTrek Smart series built for the outdoors and new hybrid smartwatches that are similarly designed for rugged use. Maybe we’ll see the next generation ProTrek Smart or maybe Casio will smarten up something else from its vast collection of watches. Whatever it does, we’ll be there to find out what it’s got. 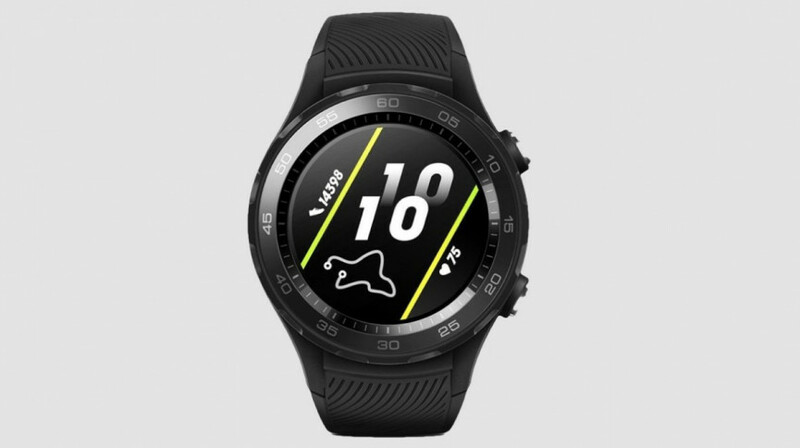 Over the past 12 months, Garmin has been looking to bring more smartwatch-like features to its sports watches, whether that’s been through music player support, Garmin Pay, or more apps. We’ve seen revamped models of the Vivoactive, Fenix 5 and the Forerunner. Garmin could well be done with upgrading for the year, but it still hasn’t refreshed its top end triathlon watch, the Forerunner 935. 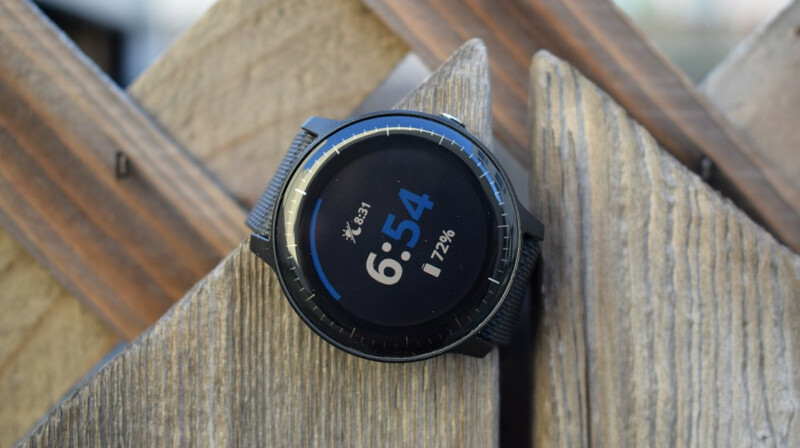 Could it give this Wareable fave the same music, payment and improved notification features that we’ve seen appear on other watches in the Garmin family? We’ve got our fingers crossed. With both Fitbit and Garmin now playing in the kids wearable game, it’s clear that it’s going to be big business in the future. 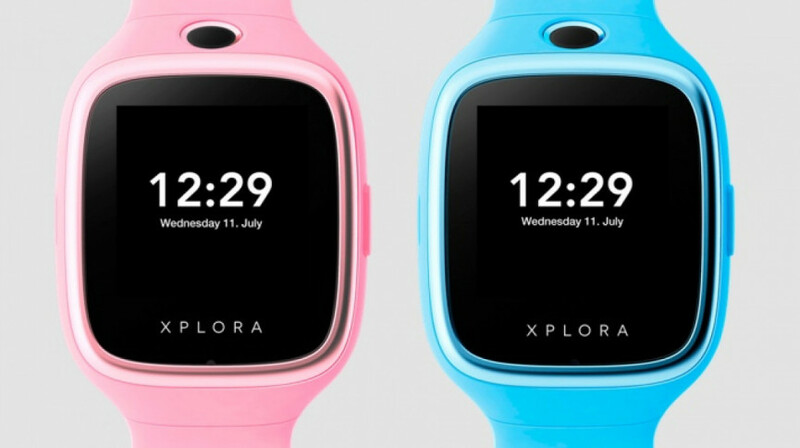 Norwegian based startup Xplora were one of the first to launch a smartwatch built for kids and it’s going to be showing off its next generation watch at IFA. The Xplora 3S features a waterproof design and a camera for shooting stills. Child safety remains at the heart of the device with features like phone call support, real-time location tracking and the ability for parents to set up safety zones all still on board. You’ll probably notice there’s a bunch of other companies we’ve not mentioned above. We’re talking the likes of Acer, Asus, Sony, Lenovo, Polar, Harman, Honor and Qualcomm. That’s because there’s not been a whole lot of talk about what these IFA attendees could be bringing to the wearable tech party. If that changes though, we’ll let you know all about it right here.